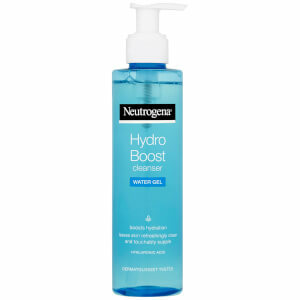 NEUTROGENA® Hydro Boost® Body Gel Cream brings advanced facial hydration expertise to body care, for clinically proven supple and radiant skin. 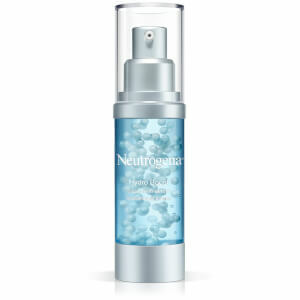 Advanced hydration with hyaluronic acid. 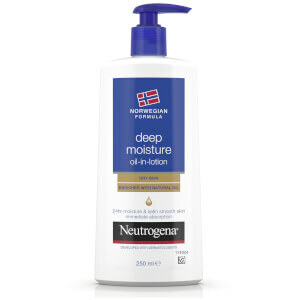 This product smells incredible, applie easily ,leaves my skin soft and hydrated and doesn't feel greasy. The product really does do what it says on the tin. My skin feels better as well as looks better. With its long lasting effects I think it's a great all rounder to moisturise everywhere. I've been using this for 5 days straight now and everyone from work to home to a random stranger has said that my skin looks more radiant and fresh. This is always nice to hear. 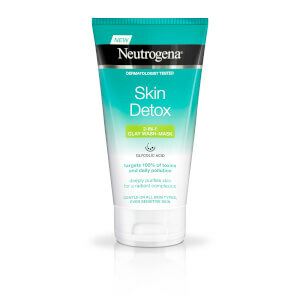 Well done neutrogena, a great product. First impressions are great. The product feels cool and refreshing on the skin and as I have sensitive skin - I've had no adverse reactions - lovely stuff! Would Be A Staple In My Regime! I've used a few lotions and potions in my time, this one is definitely one of the best. The first thing I noticed was the gorgeous bottle, you just know the product is going to be of a high quality. The pump action dispenser makes application super easy, no mess at all. The cream absorbed into my skin quickly and I wasn't left feeling sticky and greasy like I have done with others. Has a mild, pleasant fragrance. I have some skin issues and have had no adverse reactions at all, all in all I am very very impressed!